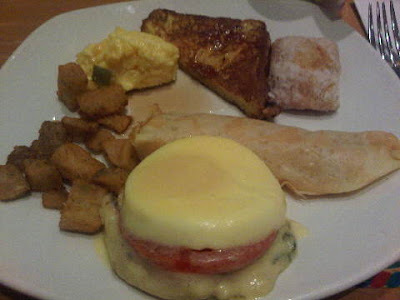 Today, we went to Beau Rivage Hotel and Casino for breakfast. I miss my co-workers in Boomtown so, I arranged a breakfast get-together with Sam and Debbie. It was fun to see them both and catch up with what's going on in their lives. The ambiance of this place is awesome! Did I tell you that this is my favorite casino here in Biloxi? Yes! I love the Beau! Anyway, Sam is my best friend in my workplace. He is black and we get along good because we are good workers in the casino. You will never see us hiding to get away from the tasks of our job. If it is an 8 hour job, we are up on our feet. We really wished that other workers worked the same as we did but, hey....everyone is different! Debbie is our lead. She is really a hard working lead and like any other boss, she had her share of disappointments when it comes to her subordinates. But, life must go on! Sam and Debbie hang on, extending more patient in the workplace. For me, I had to leave for other reasons. 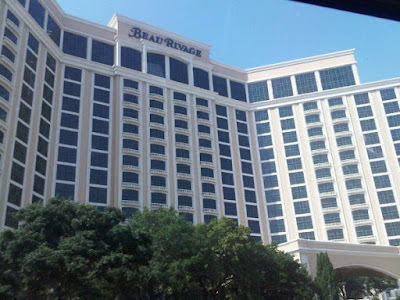 Here is the gigantic Beau Rivage. If I stay here in Biloxi, I want to work in the hotel especially in the Beau Rivage. If you happen to pass by Biloxi and Highway 90, visit this casino or stay in their hotel. 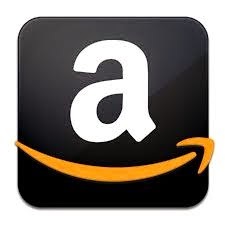 The experience inside is different!